Transparent Poly Bags presented can be made accessible by us in diverse sizes and perfectly match up with the specific demands of the clients. 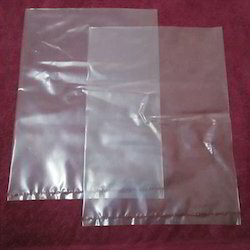 Poly bags are one of the most common and economical bags used for shipping or bundling products. 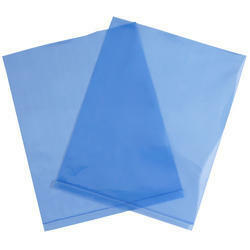 We stock a range of poly bags in various sizes, styles and mil thicknesses. Our company holds vast experience in this domain and is involved in the offering Poly Bag. We have established ourselves as an eminent name in offering a vast array of Flexo Printed Poly Bags.